Leading the team are Nick McCoan, Managing Director and Ian Mellor, Contracts Manager. Both Nick and Ian are CISRS advanced scaffolders with 50+ years’ experience between them. We offer a free no obligation survey, so get in touch with us to arrange one of our friendly team to visit the site to get you a quote. We do not have standard set rates, we price each job individually and competitively. All of our scaffolders are CISRS qualified to either scaffolder or advanced scaffolder level. 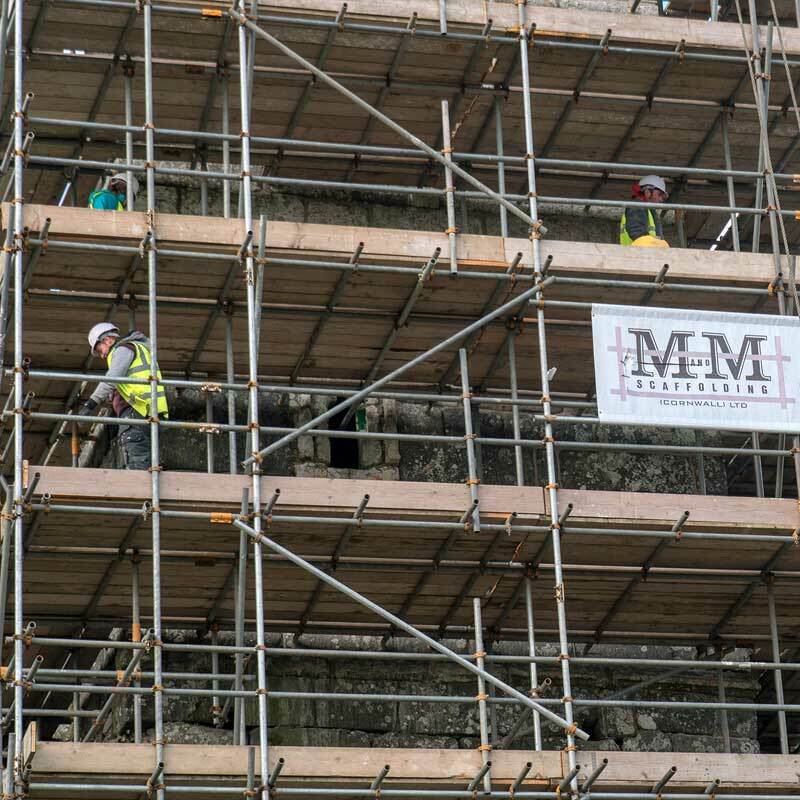 We have qualified staff who can perform scaffold inspections at both basic and advanced levels and have either completed a 5 day SMSTS Course or a 2 day SSSTS Course . All employees are issues with the highest standard Personal Protective Equipment – Harnesses, Safety Helmets, High Visibility Clothing, Safety Boots and Gloves. We can also provide additional safety gear for any specific job/ site requirements. As of 1st July 2016, we became NASC Accredited. 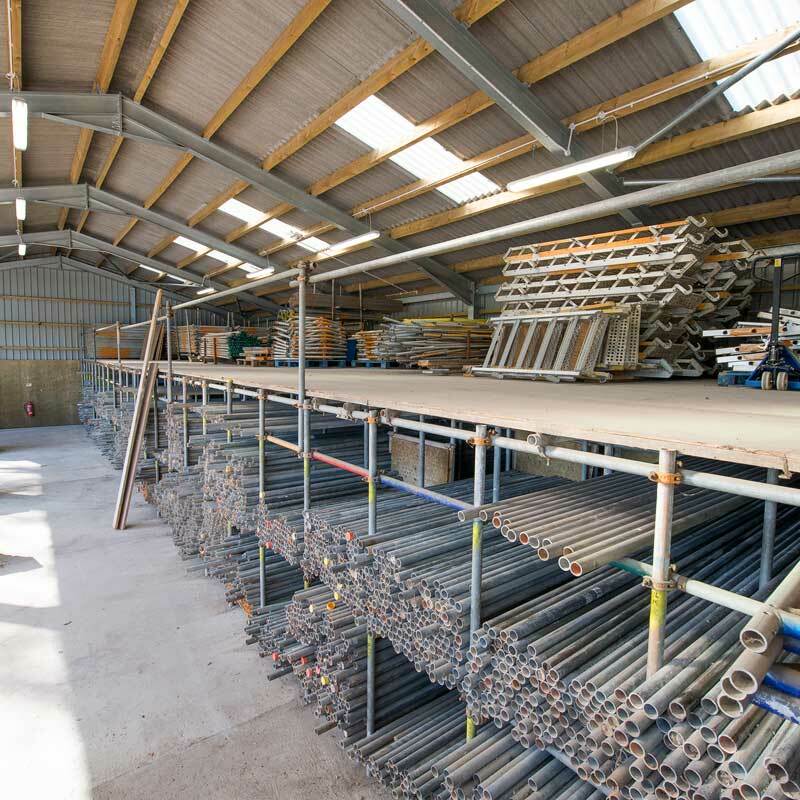 Being one of only 5 companies in Cornwall with the accreditation, the NASC (National Access & Scaffolding Confederation) provides guidance for scaffolding contractors, their operatives and clients. 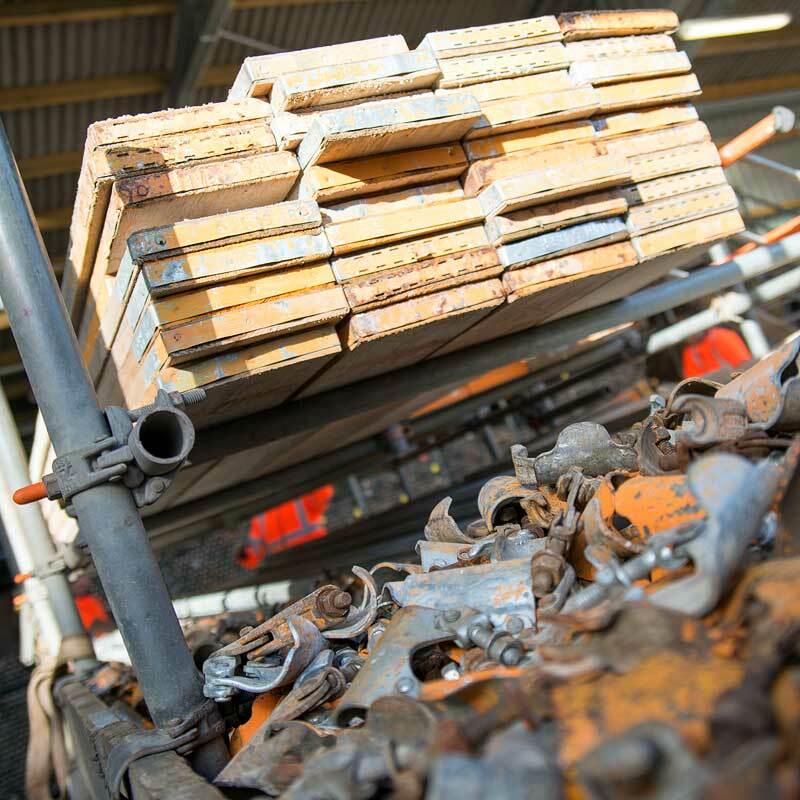 All members, equipment and suppliers are strictly audited – ensuring the highest possible standards are met, conforming to NASC criteria, code of conduct and the code of practice. We view our work as a business service and provide a first class service by working with our customers in partnership to ensure their needs are catered for and expectations are met. We pride ourselves in keeping our workforce trained to a high standard and believe this Philosophy has seen the expansion of our business due to an increase in accreditations and awarded contracts. We operate contracts with an expectation of fairness in an open, honest and accountable manner. We have considerable experience in developing successful partnerships within a variety of sectors and fully understand whilst there are many common objectives, each of our clients and their customers have specific objectives, timetables and criteria which are unique. Throughout the Company’s history, quality and safety have been of paramount importance and this has been recognised by the receipt of several regional and national accreditations. Quality and Environmental Policy Statement. © 2018 M and M Scaffolding Ltd.